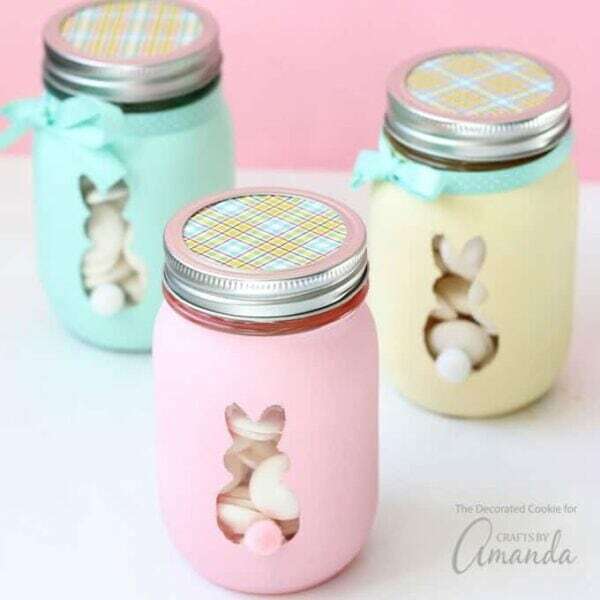 Easter Bunny Mason Jars – 1 freebie(s)? 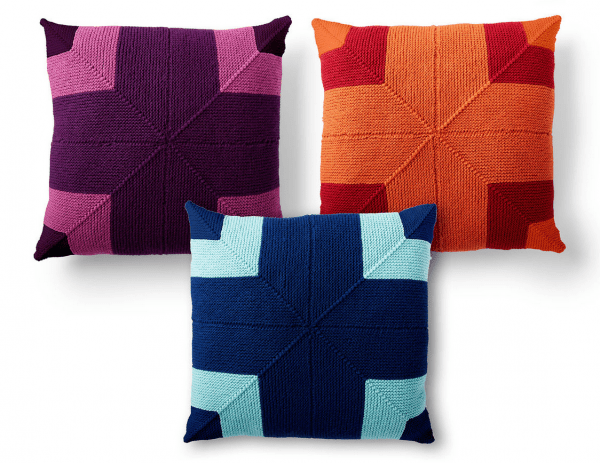 Knit a Pillow that Makes a Big Statement – 1 freebie(s)? 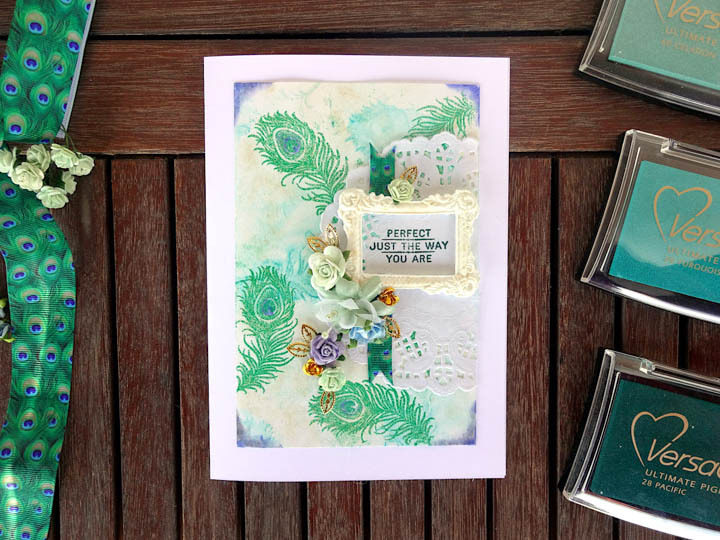 Peacock Feather Card – 1 freebie(s)? 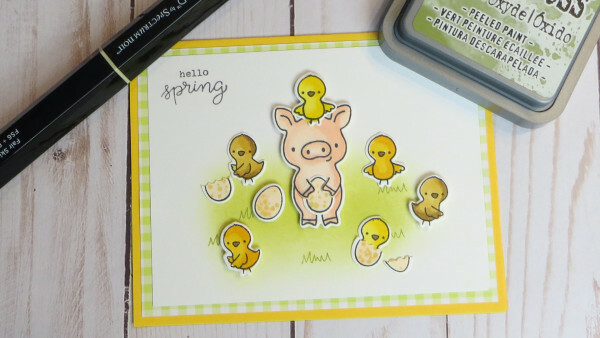 Spring Pig with Chicks Card – 1 freebie(s)? 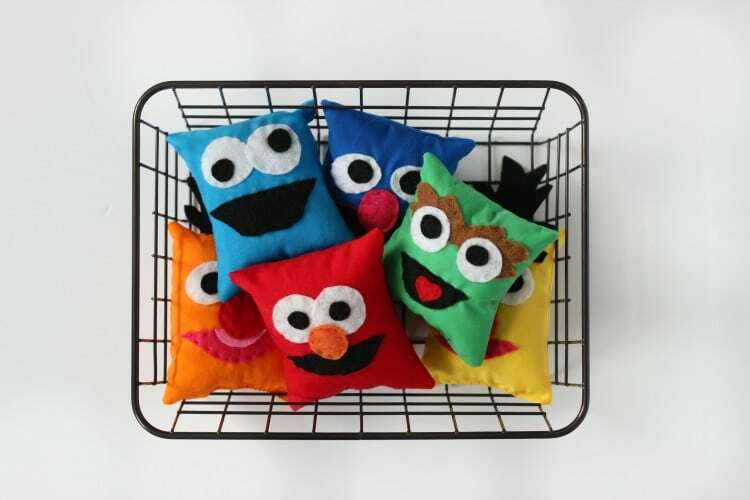 Tutorial: DIY Sesame Street Bean Bags – 1 freebie(s)? 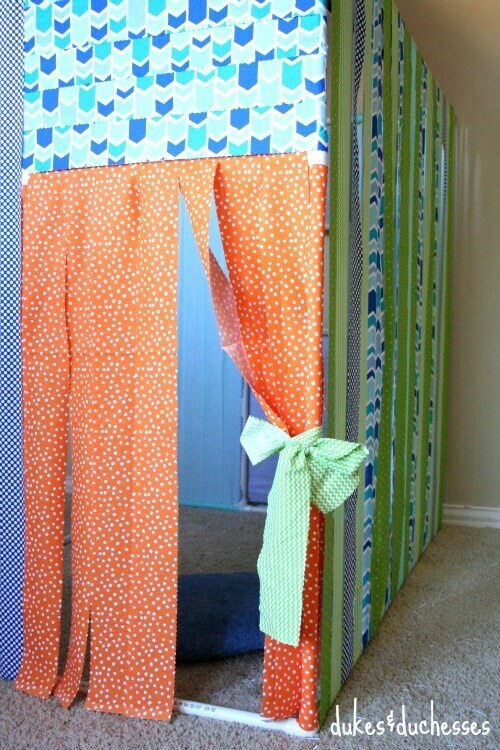 DIY PVC Pipe Playhouse – 1 freebie(s)? Two Dozen Free Wedding Dress Patterns and Tutorials – 1 freebie(s)? DIY No-Sew Dragon Cape – 1 freebie(s)? Episode 684 – Stampin’ Up! All the Good Things Video Tutorial – 1 freebie(s)? 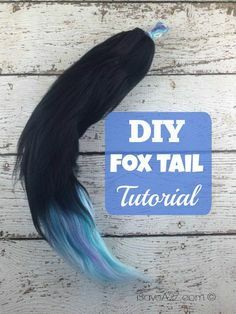 DIY Fox Tail Tutorial – this is NOT your grandma’s yarn project! This may be one of the coolest yarn projects I’ve seen in a while! – 1 freebie(s)? 21 Life Changing Hacks | DIY Home Sweet Home – 1 freebie(s)? 5 DIY Summer Family Activities To Try Before School Starts – 1 freebie(s)? Creative Farmhouse DIYS that Joanna Gaines Would Love! – 1 freebie(s)? This is the BEST way to display your grandmother’s vintage crocheted doilies- gorgeously shabby chic, they are stitched to screen that has been attached to an antique salvaged window frame. A stunning repurpose and relatively simply DIY craft project anyone can do! #SadieSeasongoods – 1 freebie(s)? Habit Trackers | If you’re looking for easy habit trackers to copy, this collection of tutorials will inspire you! 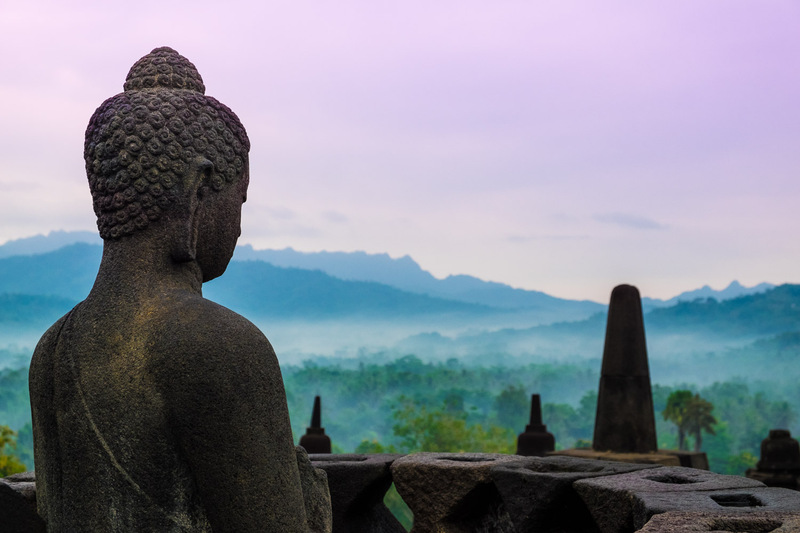 Perfect for health and mental health, we’re sharing our favorite habit trackers! #habittracker #habittrackerbujo #bulletjournal #health #mentalhealth – 1 freebie(s)? 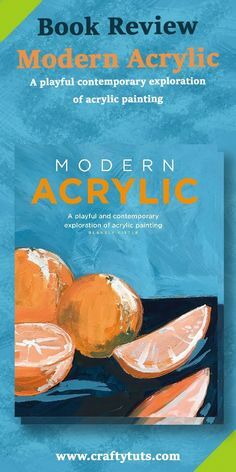 Modern Acrylic Book Review – Crafty Tutorials – 1 freebie(s)? 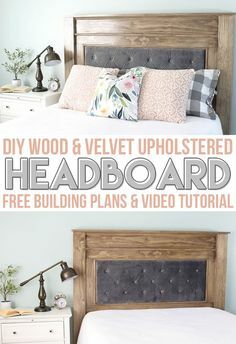 Learn how to make this DIY Tufted Upholstered Headboard with gorgeous wood frame. Step by step instructions and a video tutorial! #sponsored #woodworking #madewitharrow #arrowstrong @arrowfastener – 1 freebie(s)? DIY Entryway Projects • Budget projects and tutorials on creating an organized entry for your home! – 1 freebie(s)? 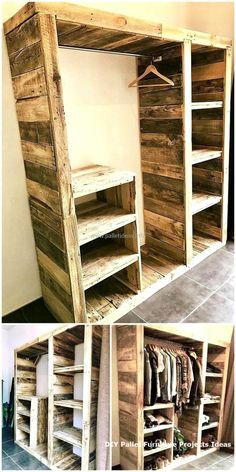 New DIY Pallet Projects and Ideas on a budget #pallet #diyprojects #diypallet – 1 freebie(s)? 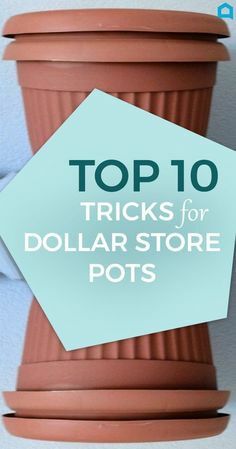 Here Are 10 Gorgeous Designer Tricks for Your Dollar Store Pots- Transform your dollar store pots into some spectacular! 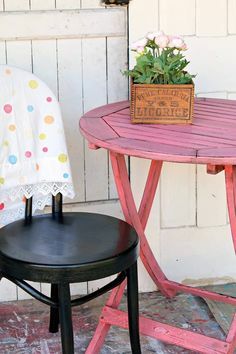 #DIY #DollarStoreCrafts #Fabulous #Planting #Repurpouse – 1 freebie(s)? 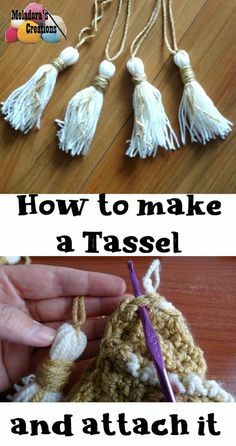 How to make a Tassel & Attach it – Meladora’s Creations #crochet #tassel #howto – 1 freebie(s)? 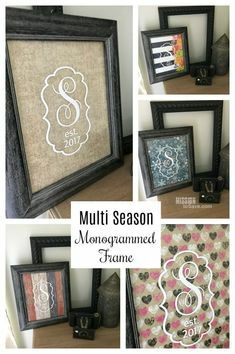 Create this Multi Season Monogrammed Frame using @Cricut Vinyl. 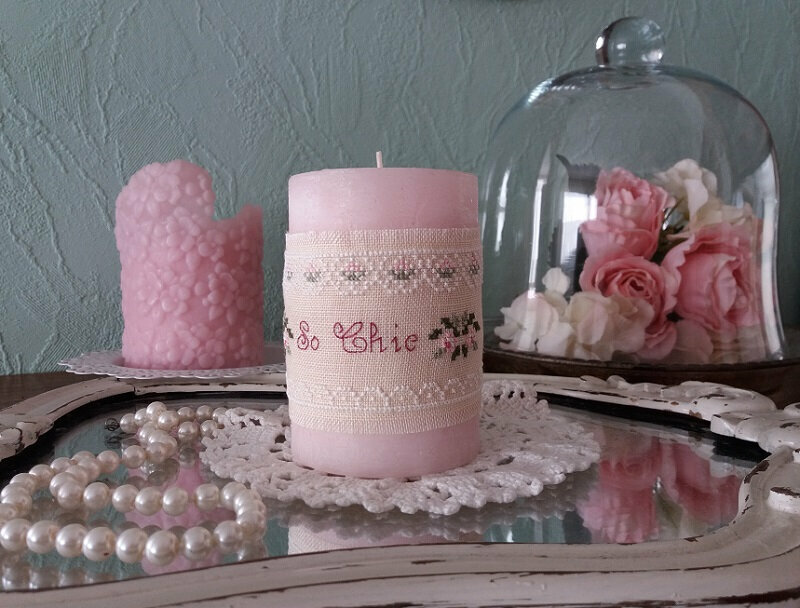 It makes a great bridal shower or wedding gift. A unique and personalized DIY gift idea. #CricutMade #monogram #vinylcraft #weddinggift #bridalshowergift #showergift #personalizedgift #gifti – 1 freebie(s)? Crochet Alpine Stitch – Free – Design Peak – 1 freebie(s)? How To Use Multiple Paint Colors When Painting Furniture – 1 freebie(s)? 5 Fun Gift Ideas for Easter or Spring to give to your family friends. Fabulous DIY hostess gift ideas sure to bring a smile and add some farmhouse charm | www.raggedy-bits.com – 1 freebie(s)? 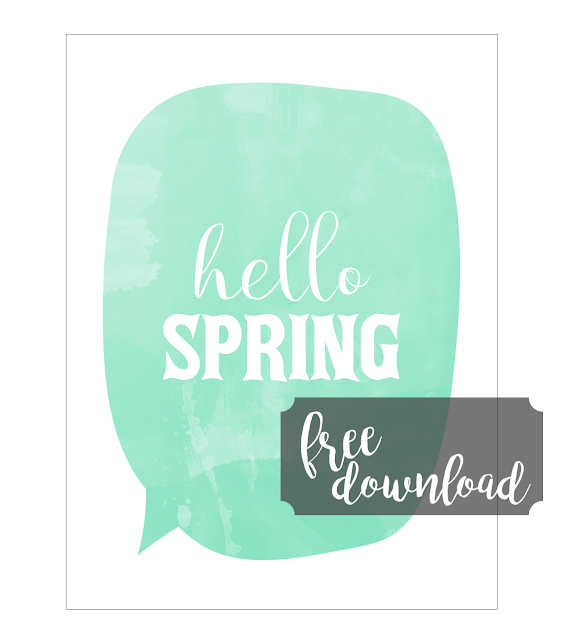 Free Hello Spring Card – 1 freebie(s)? 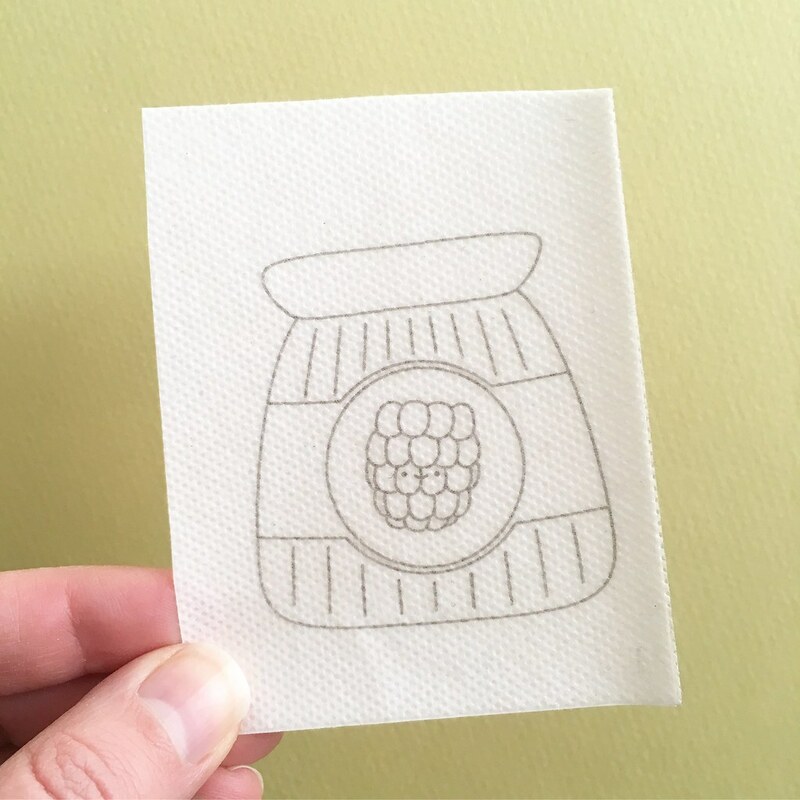 Hexagon Puzzle – 1 freebie(s)? 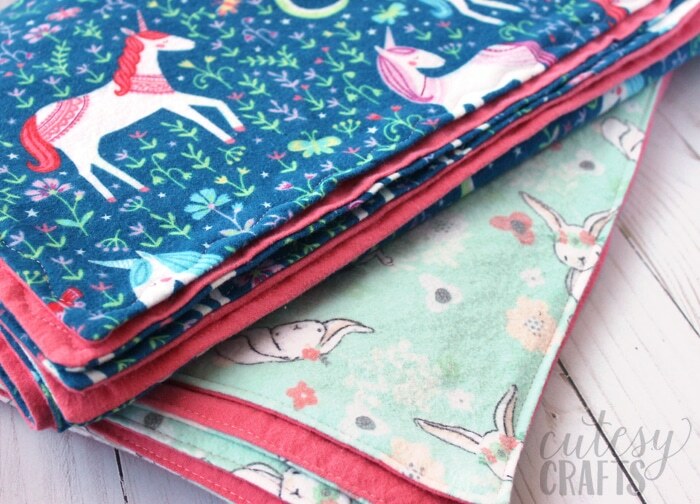 How to Make Bookmarks from Fabric – 1 freebie(s)? 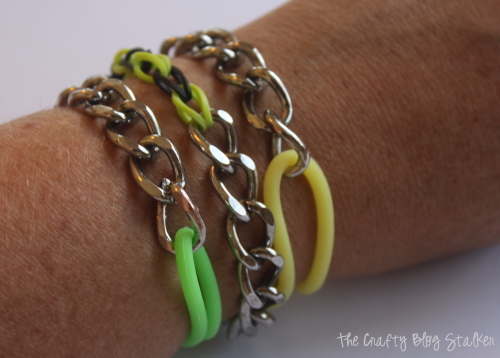 How to Make a Bracelet with Rainbow Loom Bands and Metal Chain – 1 freebie(s)? Tissue Paper Butterfly Mobile Craft – 1 freebie(s)? Wonder Park ‘Steve’ Porcupine Cake Pops – 1 freebie(s)? 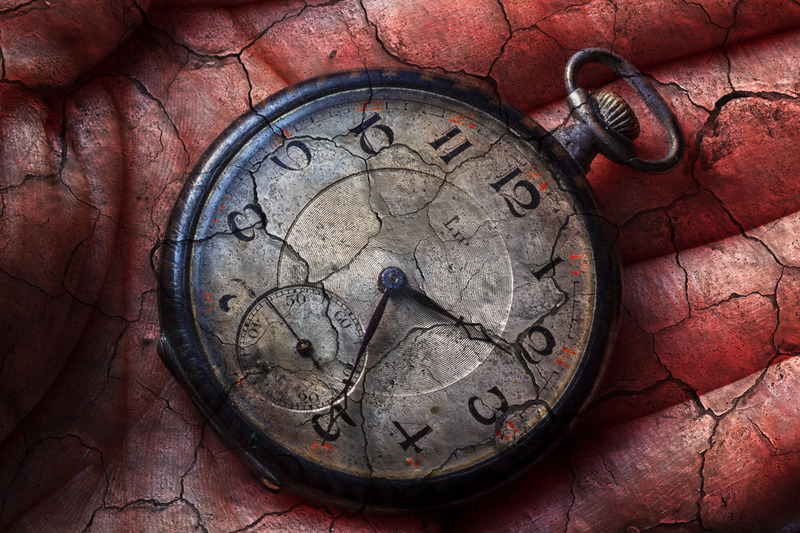 How to Use Textures to Create Compelling Photographs – 1 freebie(s)?